Grace, the God kind. You can divert it, deflect it, dodge it, even ignore it. You can’t stop it. It’s as much a part of God as light. Grace – God’s grace – is as limitless as Eternity. When I was in the third or fourth grade we lived for a short time at the end of a little country lane back behind Buck’s Corner. I’m sure it was a rental, but that never mattered to me. What did was the little bit of pasture where the landlord’s cow lived; for back at the far end was a small irrigation ditch. I put up with caring-for-the-cow chores so I had access to that ditch. Water skippers, crawdads, cool, flowing water, rolled-up pants legs and bare feet . . . to a kid, is there anything better? That little ditch in an obscure, now-changed-and-gone spot in eastern Oregon was my first introduction to how Grace is. There was a cement diversion gate into which a weathered piece of thick plywood could be shoved to get water to the pasture – and our garden. My dad told me to leave it alone because the flow was too strong for me to get the plywood back out and I’d flood the garden. Grace is like that. We’re saved by it (Ephesians 2:8). We love one another through it. We share in it together (Philippians 1:7). It gives us strength and we grow in it (2 Timothy 2:1, 2 Peter 3:18). 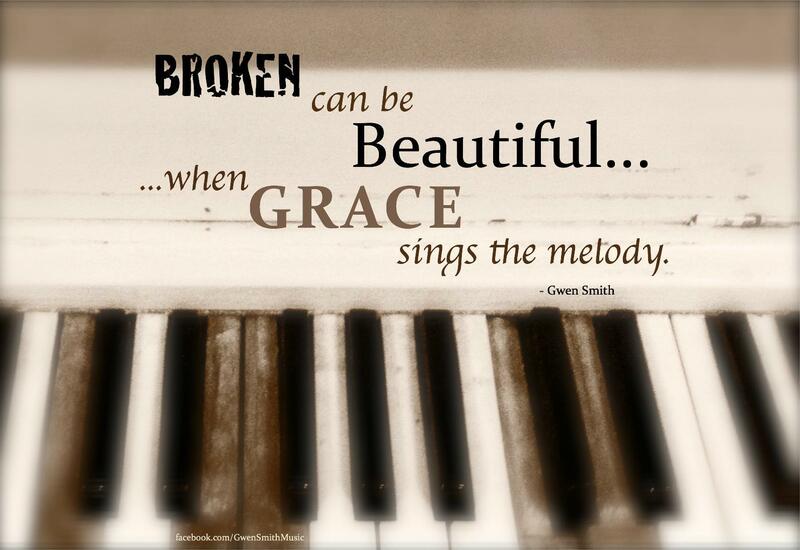 God’s grace is the mending glue for broken hearts, broken lives, broken dreams. 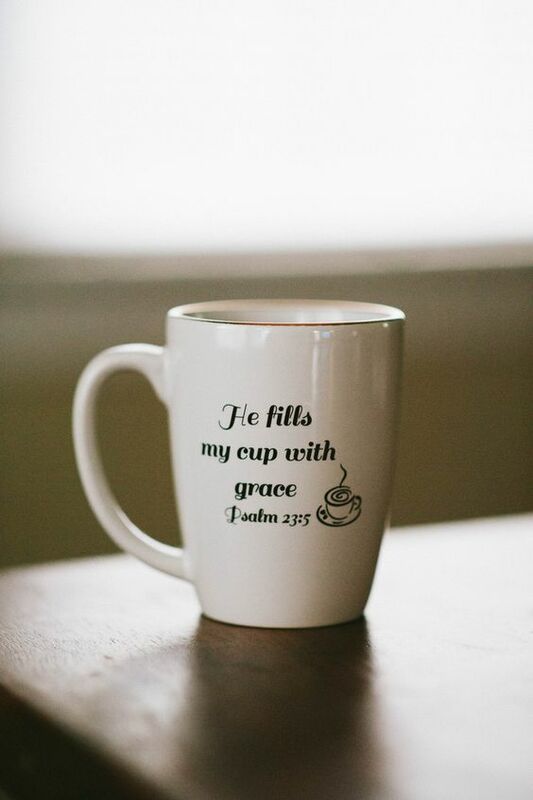 It’s His grace, continuously and effortlessly flowing from God’s very presence (Hebrews 4:16) that gives you and I, fellow believer, what it takes to carry on. Absorb this lyric by Matt West . . .
And grace returns what guilt has stole . . .
For a world that is lost, grace wins! You’re getting this, right? I had to learn the lesson that I could easily shove that hunk of plywood down into the cement grooves if I was quick. Getting it out was another story that my tender backside told and retold. I never knew the source of that water; it just flowed on and on. I could no more stop the flow of that little irrigation ditch than you or I can plug the incessant, neverending, exhaustless flow of grace. 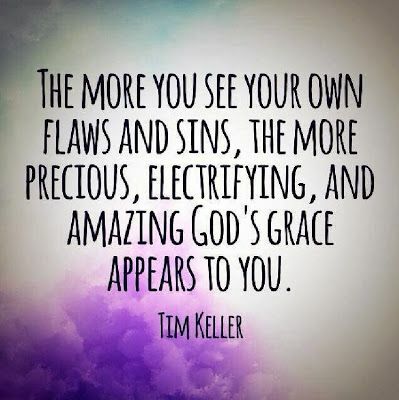 God’s grace is like that. And how to describe it? “Amazing”? There aren’t enough adjectives. None. Grace is infinitely more expansive than any description. Can’t stop it, can’t describe it. That’s God’s grace. Jam the plywood down in your soul if you want. You can try to disprove what God the Father tells you. All you’ll do is divert all that limitless flowing grace that empowers and helps believers overcome to all those around you. Just yesterday, Pastor Paula White-Cain prayed over our new President and our nation for God to grant us “the grace to unify us”. Nope. This grace stuff? Can’t stop it. And there’s nothing more powerful nor more vital you can receive. May as well get to using it, letting it flow over and through you.